Mardi Gras comes to Stockton! Metropolitan Seafood & Gourmet crawfish boil and oyster po’boys! Sciascia Confections, the market’s official chocolatier, will be offering a “fat” discount on all of their brightly-colored, foil-wrapped, chocolate-covered cordials! Featuring their version of the New Orleans “Praline” in their “Nuts About Hazel” truffle. A full vegetarian-fixe menu at Bread & Spoon (also available á la carte) // Vegetarian Gumbo + Rice with Pineapple, Cilantro, Black Beans & Red Onion + Corn Cakes w/ Scallions + Mini Vegan/Gluten-Free King Cakes & cupcakes!!! 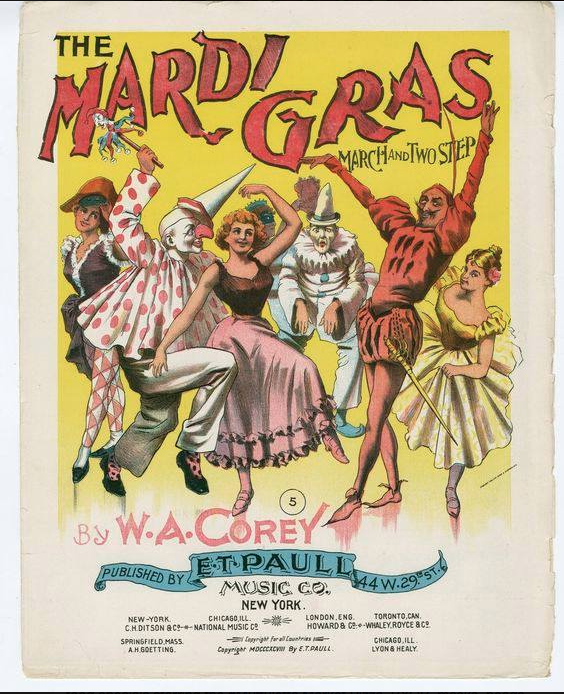 Mardi Gras recipes and ingredients at Cottage Spice Co.